1965 Ford Shelby GT-350 Redcat Racing Gas RTR Custom Painted Nitro RC Cars Now With 2.4 GHZ Radio System!!! 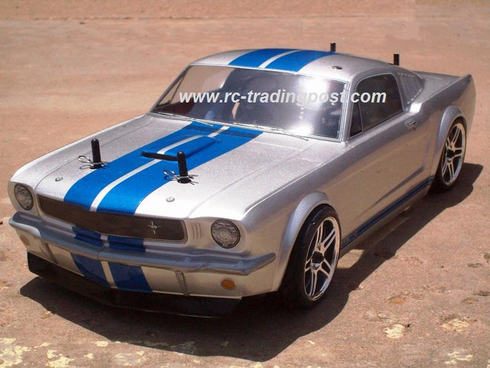 Home > Custom RC Cars,Trucks,Bodies > Redcat Racing Nitro Gas RTR Custom Painted Nitro RC Cars > 1965 Ford Shelby GT-350 Redcat Racing Gas RTR Custom Painted Nitro RC Cars Now With 2.4 GHZ Radio System!! !